The single best player playing in Super Bowl LIII isn’t the quarterback with five Super Bowls wins or the running back with 40 touchdowns from scrimmage over the last two seasons — it’s defensive tackle and game-wrecker Aaron Donald. Donald has the chance to completely take over on Sunday. 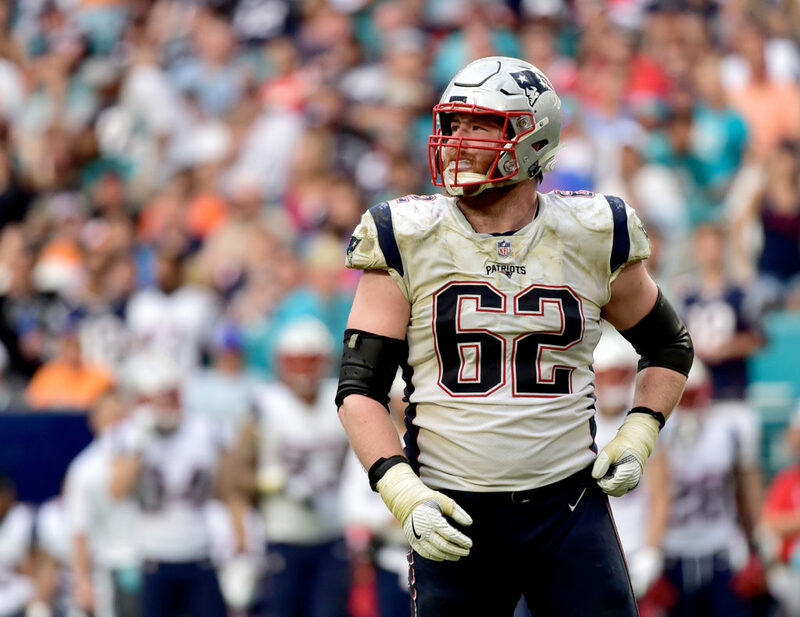 The Patriots haven’t surrendered a sack this postseason, but they also haven’t faced a player the caliber of Donald. Protecting against a defensive tackle is far different than blocking edge rushers like Joey Bosa and Dee Ford. Donald’s ability to generate interior pressure is unlike anything else. Fortunately for the Patriots, they have two capable guards willing to take on the challenge. Shaq Mason, a likely All-Pro, was the highest rated offensive guard this season according to Pro Football Focus. Mason’s counterpart, 26-year-old Joe Thuney, will also get a crack at the reigning Defensive Player of the Year. 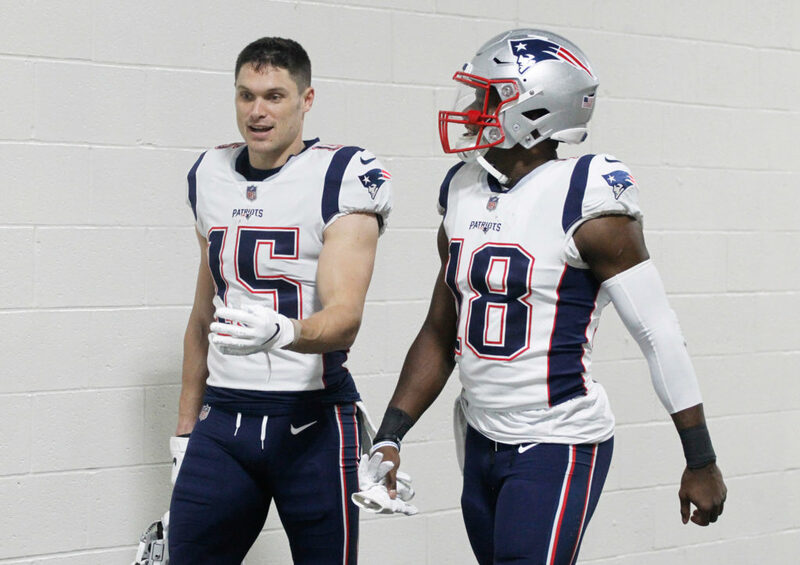 When Thuney gets announced as a starter on Sunday, he will be the first player to ever start in a Super Bowl in each of his first three seasons. If he can help stifle Donald and keep his quarterback healthy, Thuney will have plenty of reasons to celebrate this grand accomplishment. It’s almost disrespectful to refer to ‘The Leg’ as a role player after his historic showing in the NFC Championship game. 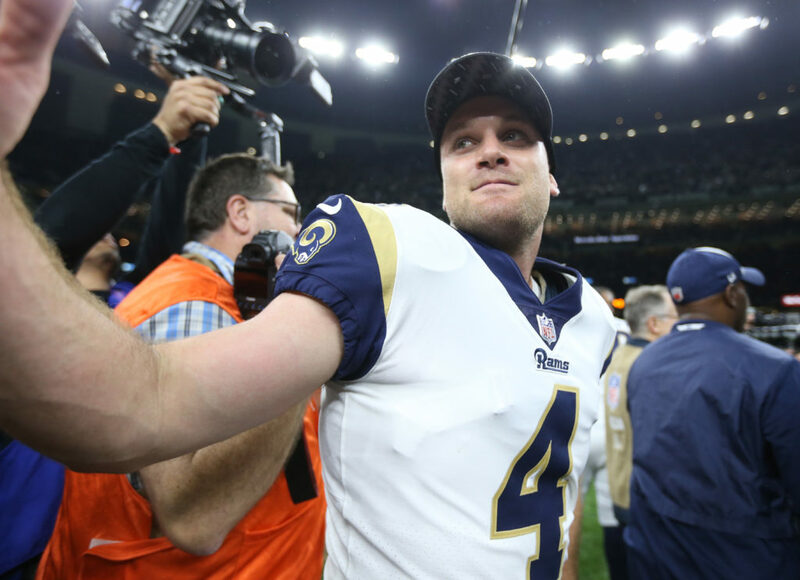 Zuerlein rocketed the two most clutch kicks of the day against the Saints, nailing a 48-yarder to send the game into an extra period and a 57-yard bomb to seal it in overtime. He’s as automatic as it gets from long distances, and is a true weapon who can be unleashed as soon as the Rams’ offense passes midfield. However, Zuerlein’s health is slightly up in the air heading into Sunday. Zuerlein reportedly sustained an injury to his non-kicking foot, and was held out of practice last week. Although he’s on track to suit up for the Super Bowl, an ailment to his plant foot could cause some problems in a key moment. Just something to look for, though Zuerlein should be able to navigate through the pain and deliver another big performance. After a breakout performance in the 2016 playoffs, Hogan has been mostly quiet through New England’s two recent runs to the Super Bowl. Hogan’s production waned throughout the regular season as well. He had a streak of four games through a seven-week span in which he didn’t catch a single pass. He’s caught just one touchdown pass since Week 2 — a Week 15 63-yard catch and run in which the Pittsburgh Steelers left Hogan completely uncovered. The Patriots need a big performance from one of their auxiliary offensive weapons. 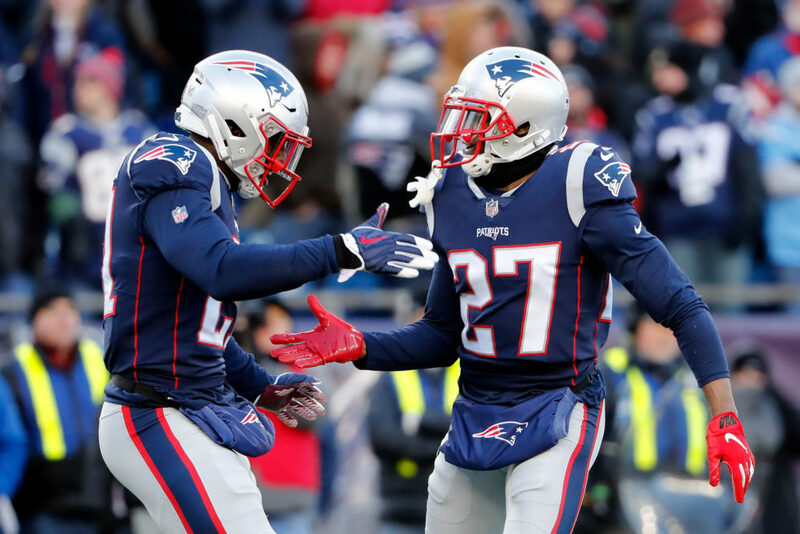 Julian Edelman and Rob Gronkowski carried the passing attack against Kansas City, and will be keyed in on by the Rams with Aqib Talib and, to a lesser extent, Marcus Peters. If Hogan can open up the deeper portions of the field, the Patriots become nearly unstoppable. Even with the injury to slot receiver Cooper Kupp, the Rams boast one of the deepest group of pass catchers in the league. 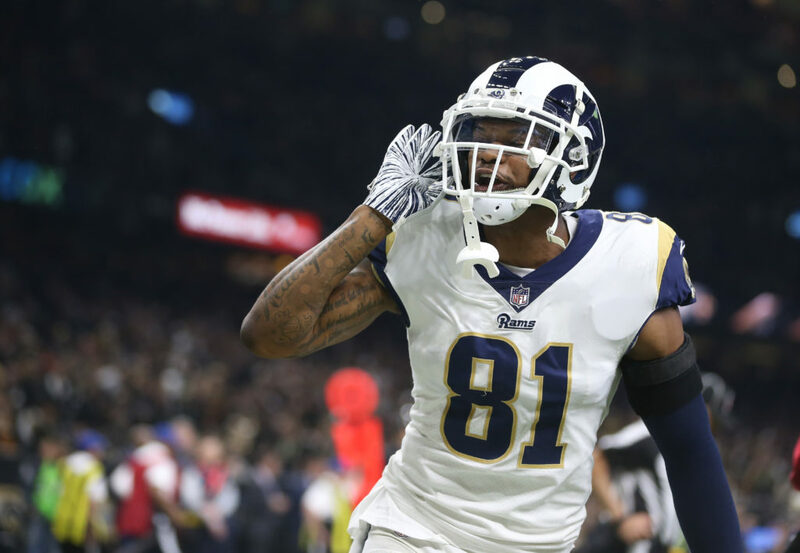 Although Brandin Cooks and Robert Woods elicit the most fear from opposing defenses, second-year tight end Everett possesses a skill-set which no other Rams player has. The 6-foot-3, 240-pound Everett is a potential matchup nightmare for a Patriots defense that doesn’t possess a whole lot of speed in their linebacking corps. 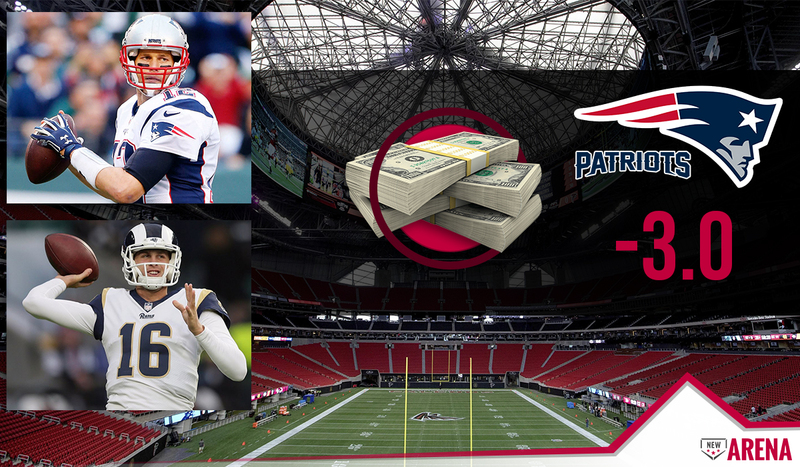 Everett was the hero in the best game of the year (Week 11 vs. Kansas City), and could play a huge role if New England keys in on LA’s high-profile targets. Stephon Gilmore is an absolute stud, Devin McCourty is incredibly important on the back end, but New England’s most important defensive back is likely an undrafted 23-year-old who recorded his first career NFL start two months ago. Since Week 13, Jackson is averaging 54 snaps per game, far more than veterans Jason McCourty and Jonathan Jones. Jackson will get picked on early and often, and depending on how the rookie holds up, it will determine the ease at which the Rams offense operates. 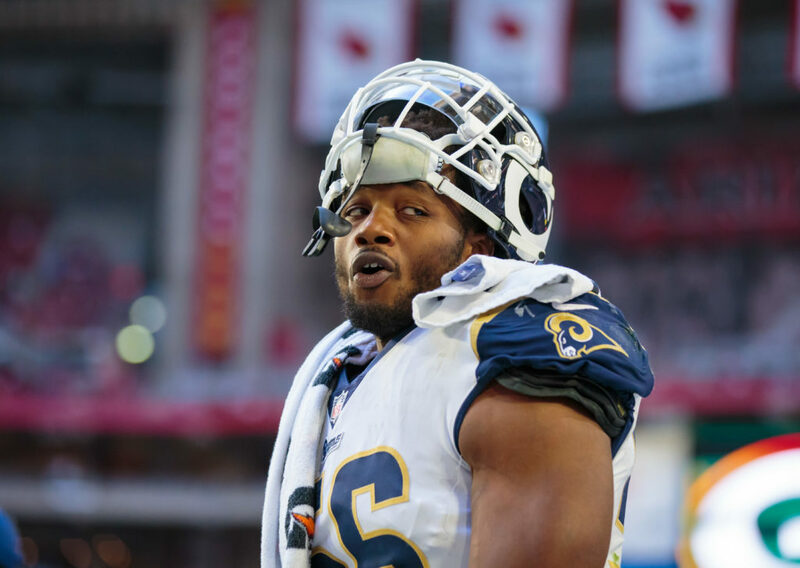 Rams EDGE Dante Fowler Jr.
With all of the attention surrounding Donald and partner-in-crime Ndamukong Suh, the Rams outside rushers have a chance to make an imprint on Sunday’s game. Fowler has enjoyed a bit of a renaissance since joining the Rams back in Week 9. The Florida product is a blue-chipper through and through, equipped with a quick first-step and long arms. The Patriots are so good at slowing down opposing stars that it always end up being one of the ‘other guys’ that saves the day. In the 2016 Super Bowl, Grady Jarrett — not NFL sack-leader Vic Beasley Jr. — took down Brady three times. Last year, Brandon Graham out-shined All-Pro teammate Fletcher Cox and forced the game-ending fumble of Brady.